Yeeeeeeesss…. it’s me again!!! I know this time I took such a long pause. Lots of things happening and sometimes laziness got the best of me *grin* My school is almost finish now, I mean for this semester and I really hope that I could get a place in some subject that I applied for next semester. I feel glad that I made it this far with all the subjects, sometimes it seems like my self confidence disappear without I realize it. Well… one more week to go and I’ll be fine. Well… what is new? I got a new job! Yey for me…. haha! I work as a part time cleaning service in one of the private house close by. Job that I thought it was hard before, but actually I really enjoy doing it. It is not like being a cleaning service in my home country, here… everything is so easy, you don’t need to do it for the whole day. I work 3 hours per week, twice a month, it suit my schedule at school and also with other activities. I still can hang out with friends and walk with mother nature. Hopefully this will be a permanent job while I continue my study, practice my Swedish language even more. 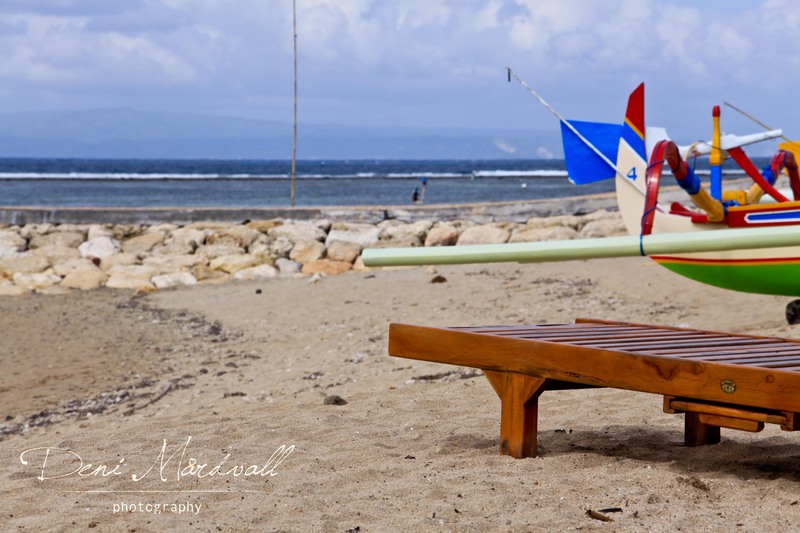 Maybe some of you recognize the picture above, yes… it is a picture of Sanur Beach in Bali. Lately, I miss Bali so much and have thought to come home and capture more its beauty. I know, there are a couple of things I need to fix before have that chance. Need to capture some more dreams and then… will reunited again with my place of birth. I am lucky to have thousand pictures of this tiny yet amazing island, so I can use them to just ease the feeling of longing to touch its ground. Hmmm… what else? Actually, there are loads of stories are going around in my mind but I don’t know… it just can’t get organized nicely, maybe because there are too much of it? Once again… I don’t know! Maybe I should get some chocolate Ups…. see ya! This entry was posted in cerita harian, every day. Bookmark the permalink.